A new pop-up bar in London is using data it collects from likes, shares, and views on its social channels to dictate its cocktail menu in real-time. 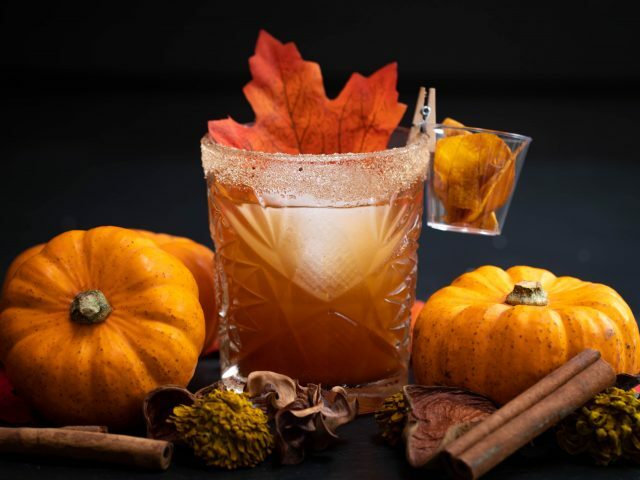 Unsurprisingly, the pumpkin spice old fashioned was a hit on Instagram and Facebook. The bar is part of a project launched by social media channel Twisted, which specialises in creating food recipes with the potential to go viral. To create the pop-up, Twisted co-heads Harry Bamber and Tom Jackson launched a new social media channel; Twisted Bar, on Facebook and Instagram. The team then posted cocktail recipe videos for its users to create for themselves at home, and collated data on shares, likes, views and posts, which was then analysed to determine the most popular ingredients which have helped the mixologists to form the cocktail menu. The spirit of choice for consumers was Rum, according to the results, with 25 rum-based cocktail videos gaining over 60 million views. This led Bamber & Jackson to create more rum-focused drinks for their bar, such as a colour-changing mojito and rum and raisin martini. 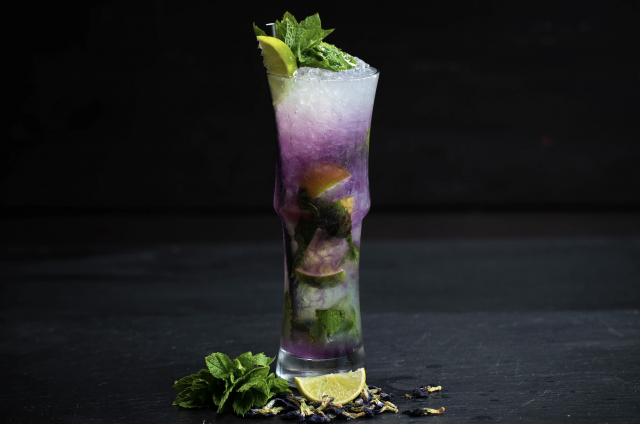 The colour-changing mojito was served as the result of close attention to data. The most popular cocktail was the Daquiri, which garnered 40 million views over 10 separate videos. Taking the results into account, the Twisted team made two versions of the drink for the pop-up, which launched earlier this month. All cocktails are priced at £8.50 each and all Sharers at £25 each. In keeping with its social aesthetic, the mixologists behind Twisted Bar then design the drinks to look “instagrammable”, generating more publicity, and more reactions, which can be used for furture cocktail-based reserach. The pop-up, which will run until November 5th, comes at a time when bartenders and managers are thinking more critically about how they can use technology to stand out with consumers. In a report published by global bartending competition World Class, Elliott Clark, founder of Apartment Bartender, said that Instagramability is only going to become more important for mixologists to bear in mind.